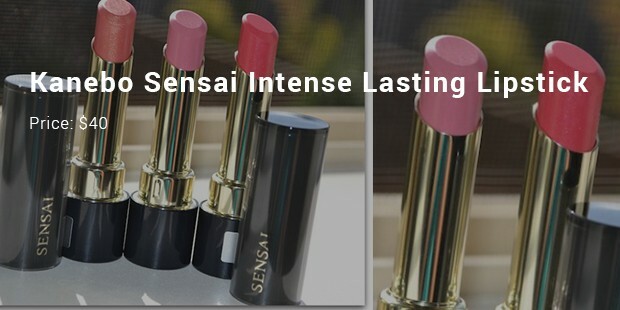 Lipsticks have always been an integral part of a girl’s cosmetic collection. It is, in fact, a ‘must’ for most of us; to be always carried with us. 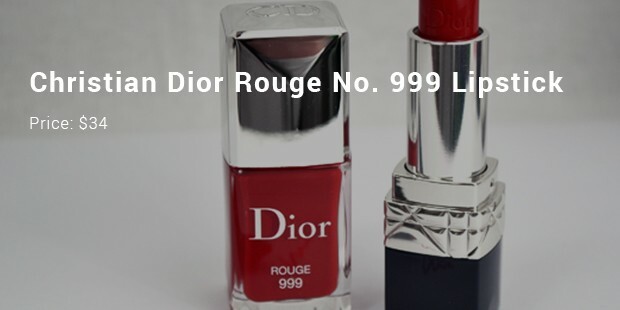 Of course, the market is flooded with different brands and all kinds of lipsticks, of diverse price range. A lipstick in a diamond case! 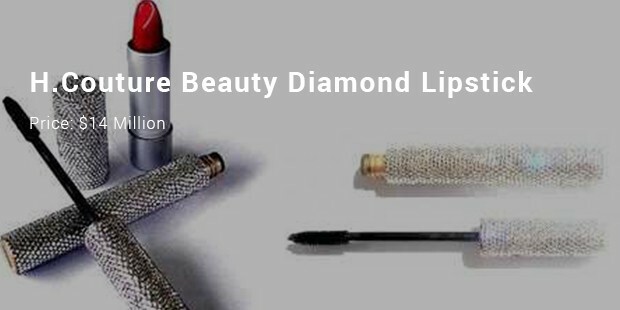 Well, the H. Couture Beauty Diamond Lipstick actually sports a case embroidered with diamonds. So, its exorbitant price is hardly surprising then. 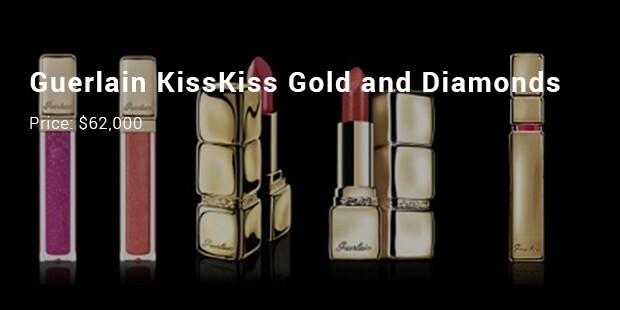 The name says it all- Guerlain KissKiss Gold and Diamonds Lipstick! 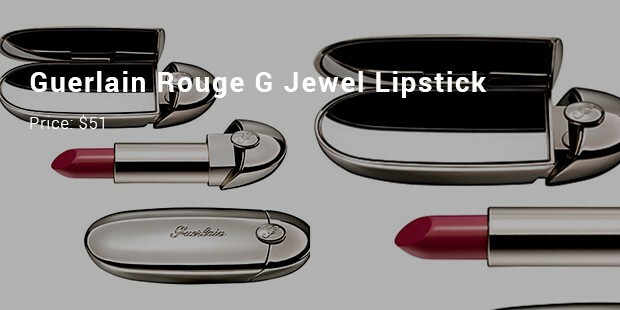 This lipstick’s case is made of pure gold and embroidered with diamonds. It is not available in the market and can be only found on a few websites. 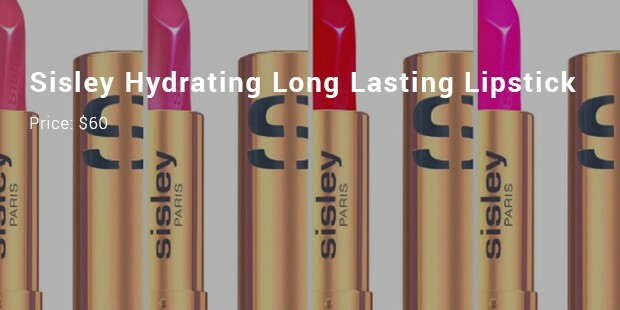 The Sisley Hydrating Long Lasting Lipstick is rich in vitamin supplement, and long lasting. 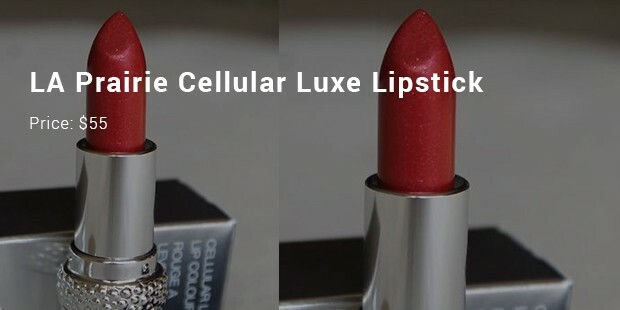 LA Prairie Cellular Luxe Lipstick is non-sticky in nature and long lasting. It has limited editions. 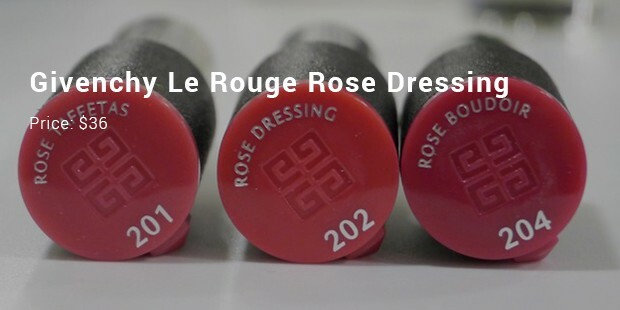 If you are selective and brand and style conscious, then knowledge of the most expensive and stylish lipsticks available in the market, will be handy for you.